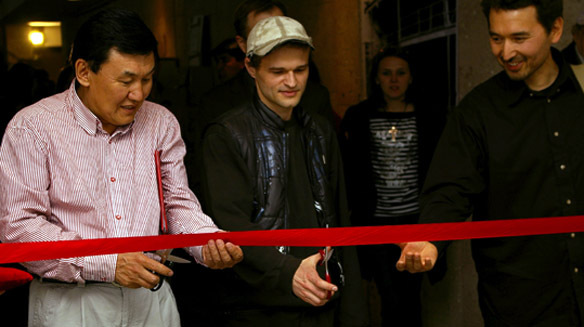 Since March 25th 2008 the exhibition »Post for Kyrgyzstan« has been opened in the Kyrgyz National Museum for Fine Arts. The photos give an impression of the [ build up ], and of the [ opening ]. The art works which have been sent, will be published in due time under [ artists ].